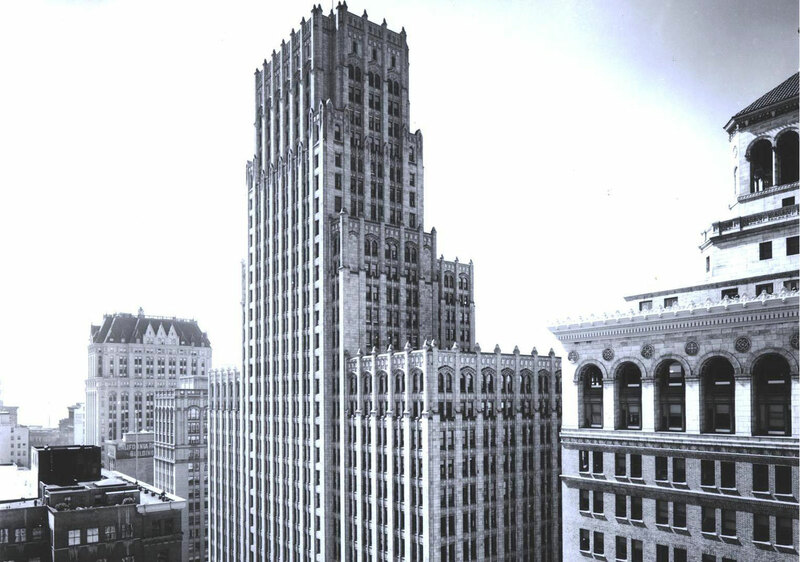 Completed in 1927, the Russ Building is one of Hathaway Dinwiddie’s earliest skyscrapers. 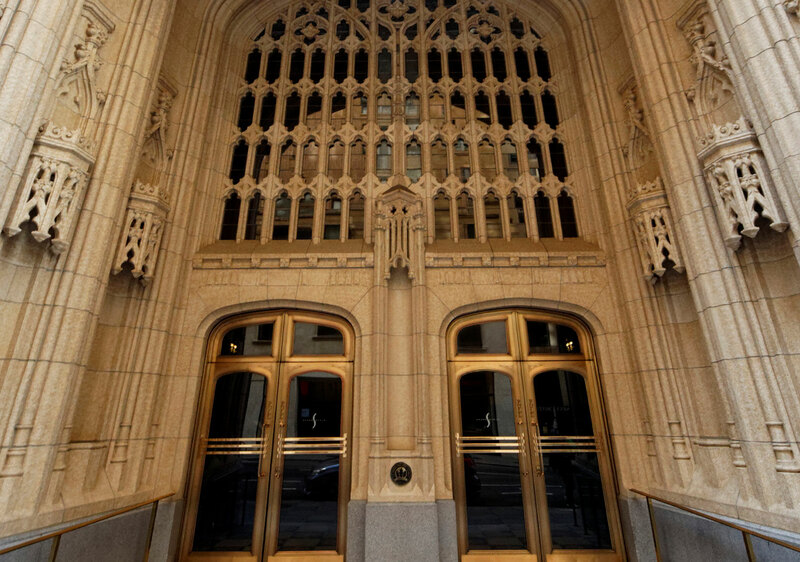 Once the tallest building in San Francisco and located in the heart of the Financial District, it has been recognized as a California State Historic Landmark. The building is named for Charles Christian Russ, who arrived in San Francisco in 1847. 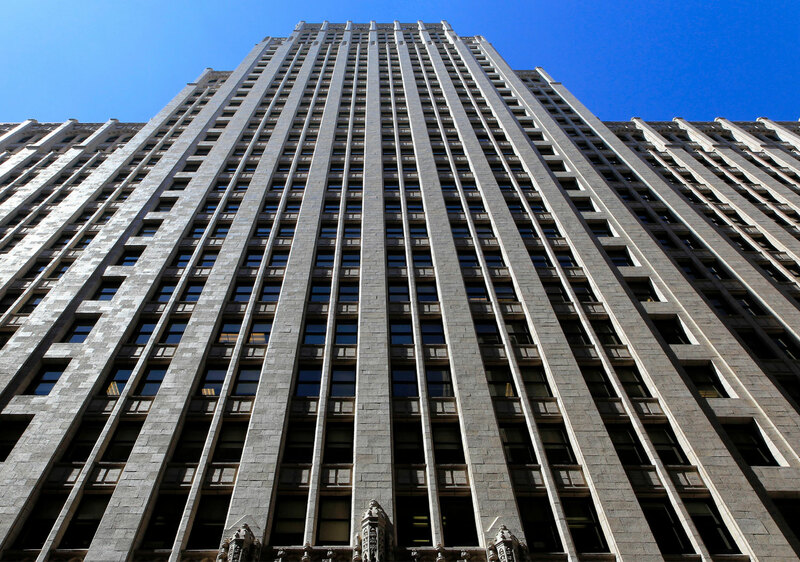 The neo-Gothic entry portals and the interior have been carefully maintained, and despite being dwarfed by newer towers in the city, its stately appearance allows for the Russ Building to stand out from its neighbors.